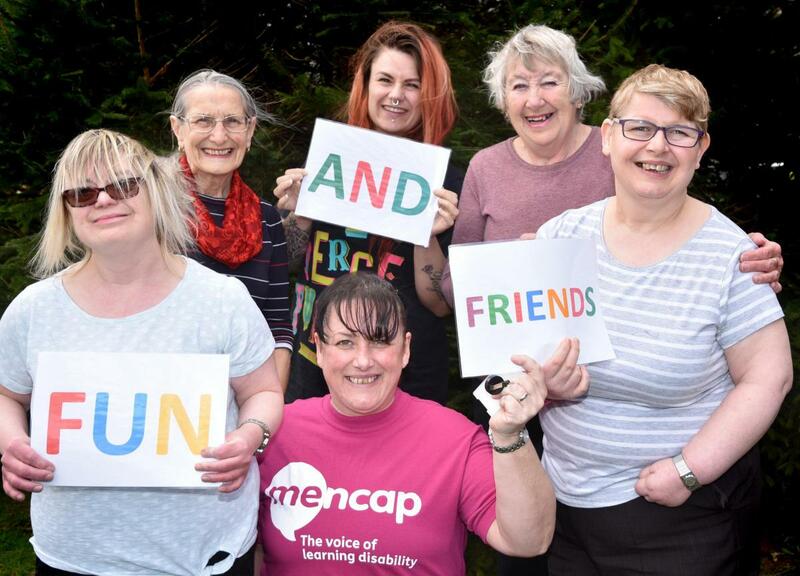 RYEDALE and District Mencap is holding a free drop-in session at the Milton Rooms in Malton on Saturday, April 6, from 10am to noon. Josey Hall, Ryedale and District Mencap, co-ordinator, said: “The aim is to highlight what we do, raise awareness and hopefully gain some new service users and volunteers. “Magic Mike will be there, as well as V our zumba instructor. We will also have craft activity tables and refreshments.